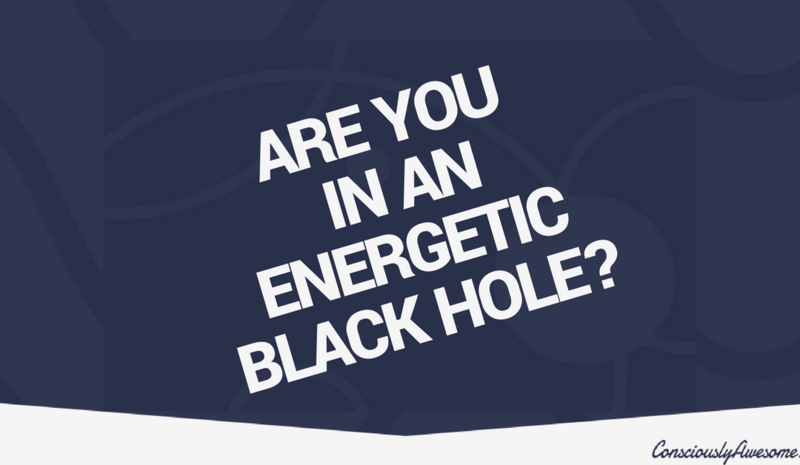 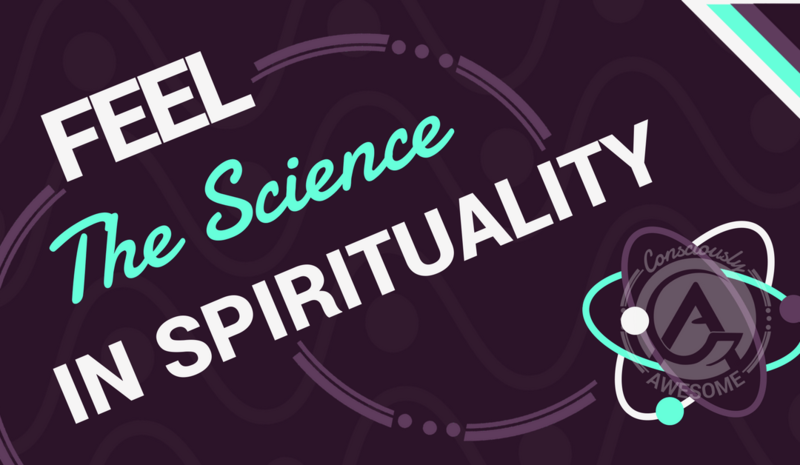 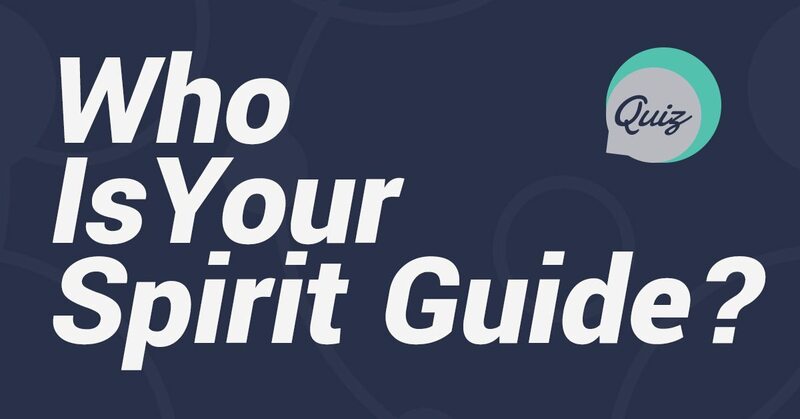 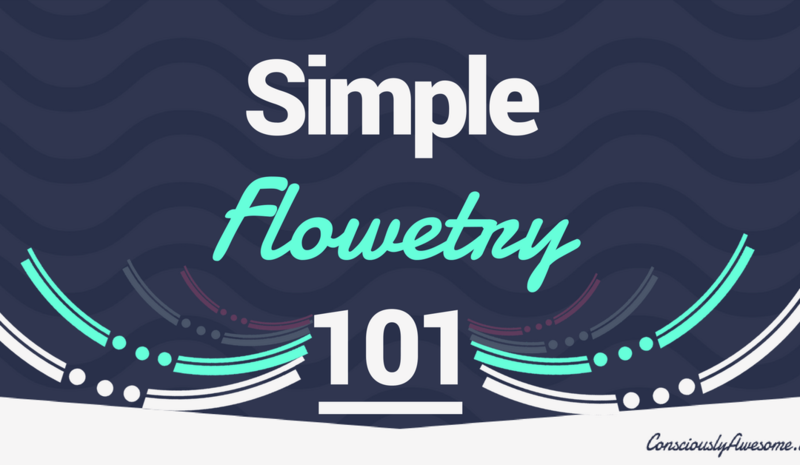 Are You Stuck In An Energetic Black Hole? 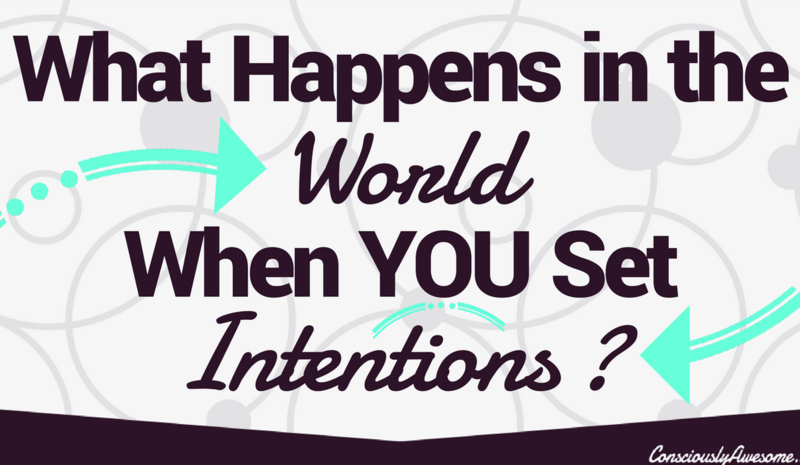 What Happens in the World When You Set Intentions? 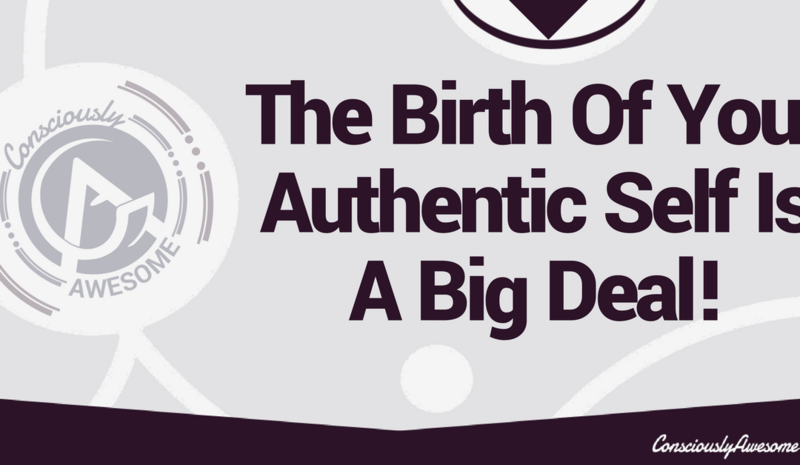 The Birth Of Your Authentic Self Is A Big Deal!